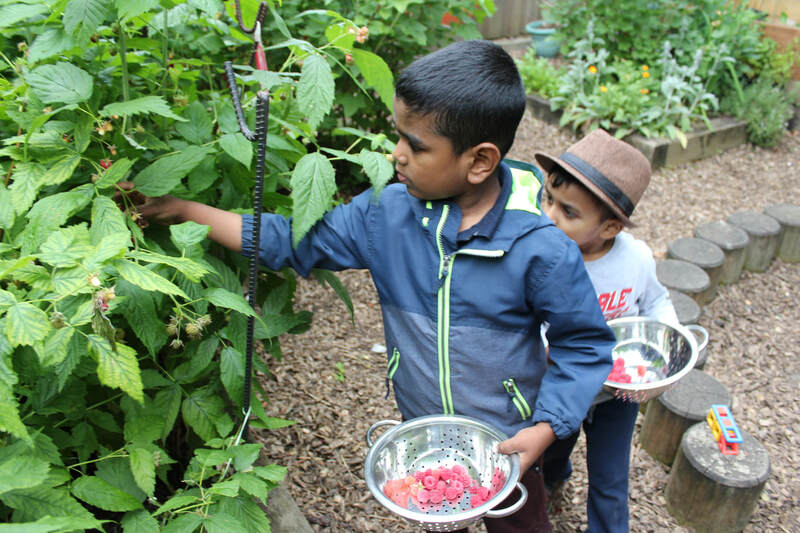 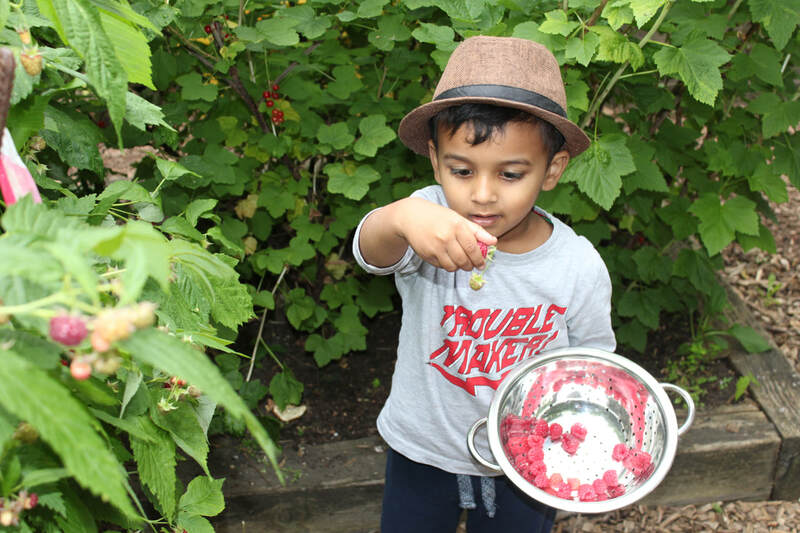 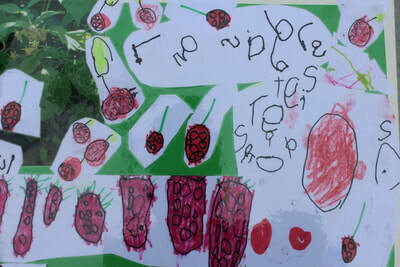 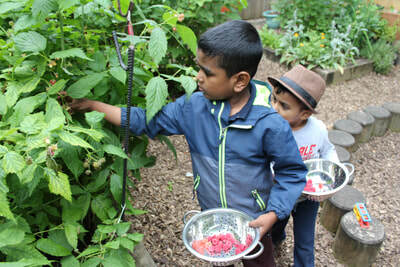 Children worked collaboratively to harvest the raspberries. 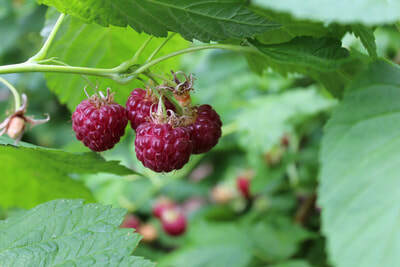 There was much excitement and more and more raspberries were gathered in the colanders. 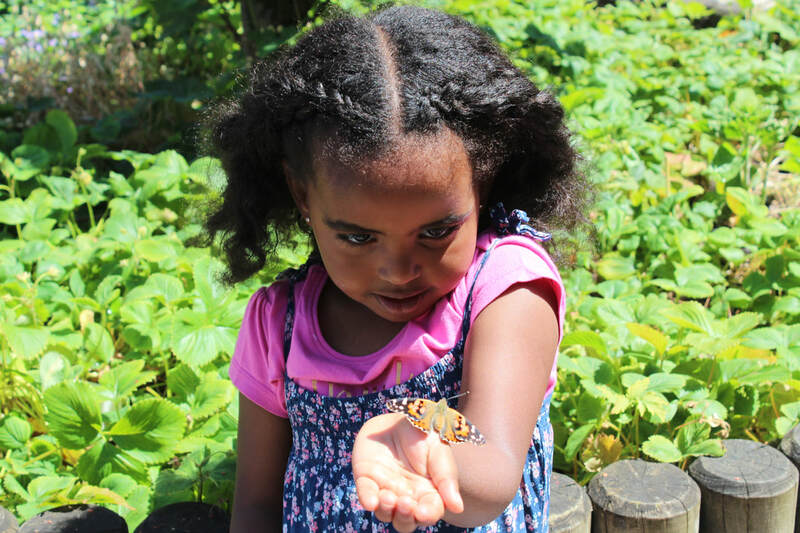 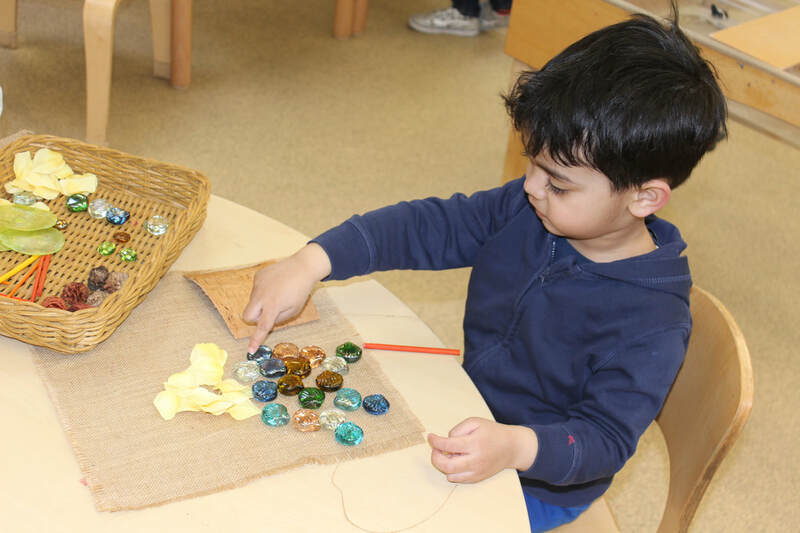 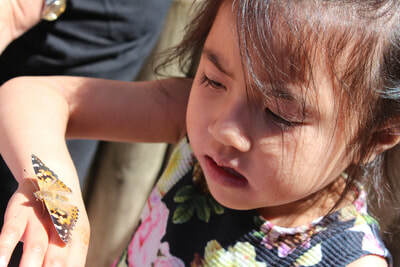 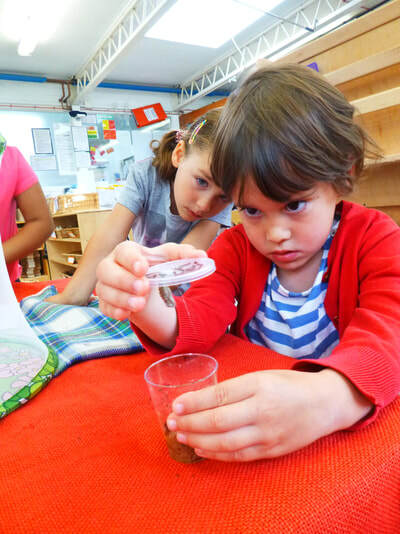 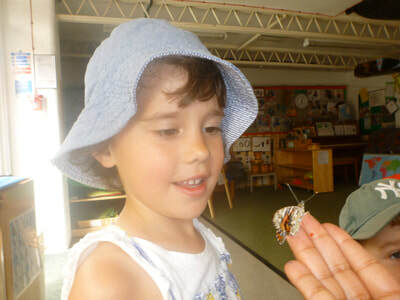 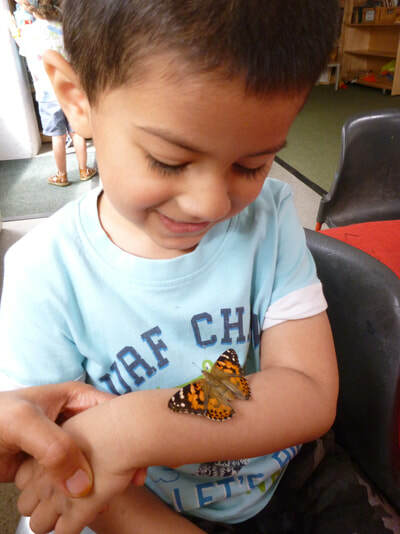 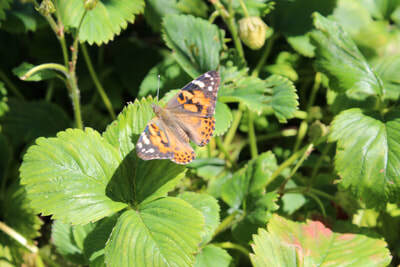 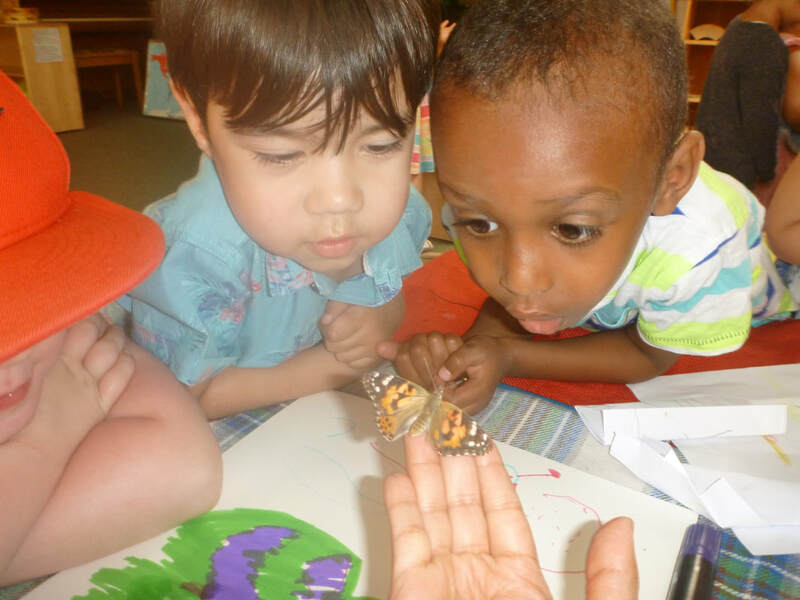 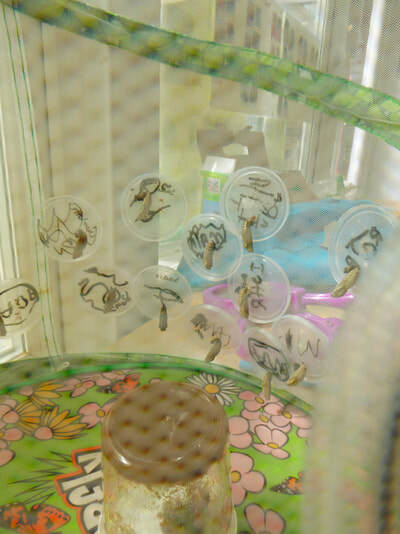 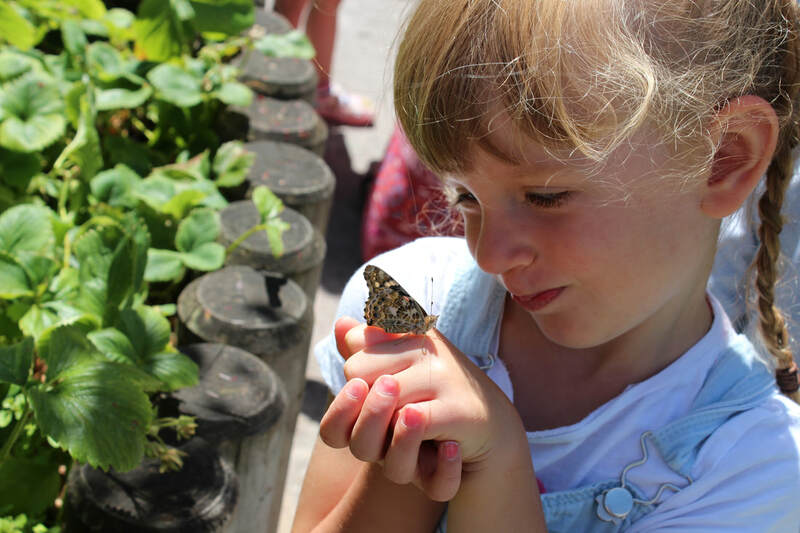 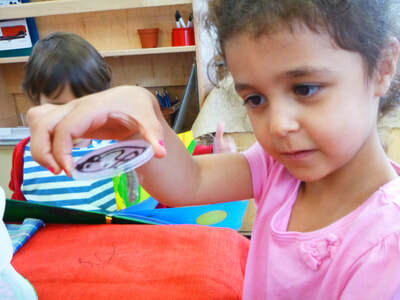 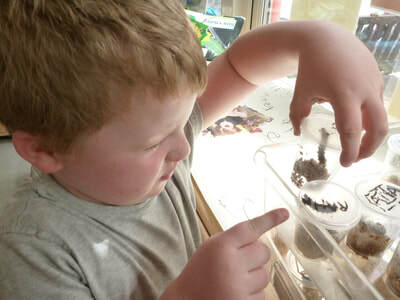 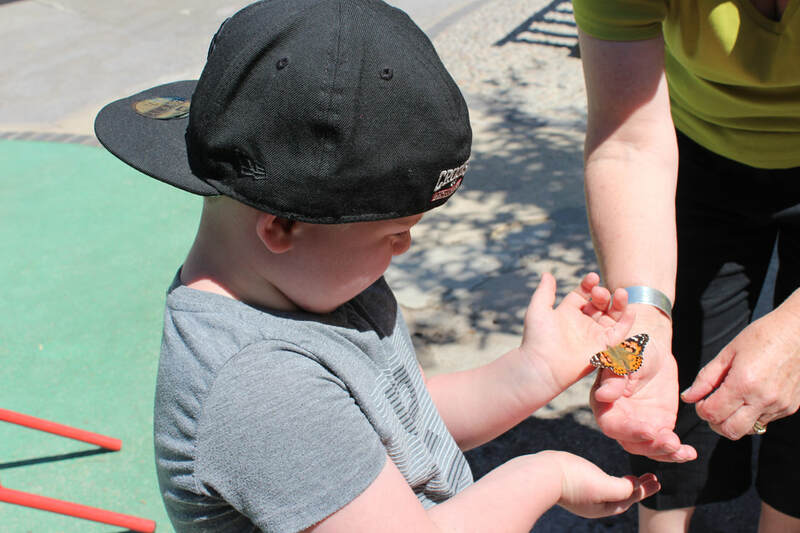 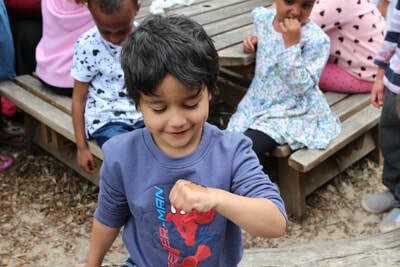 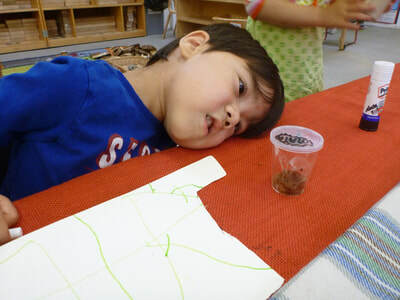 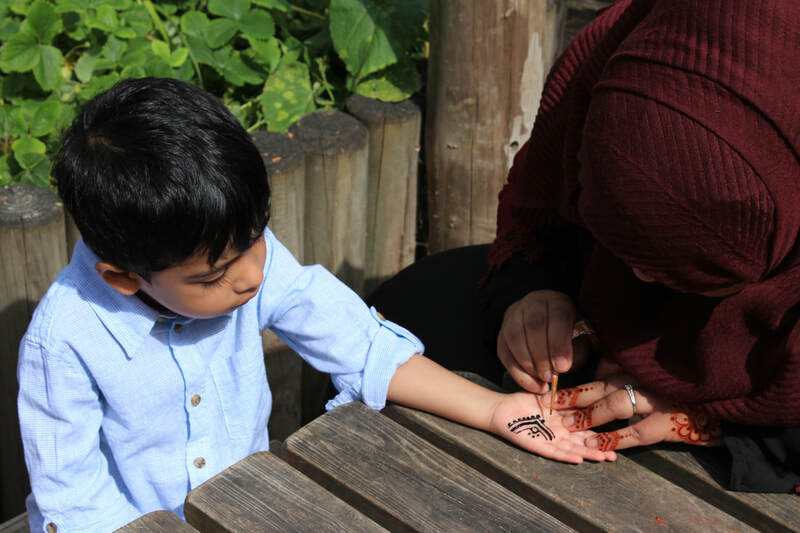 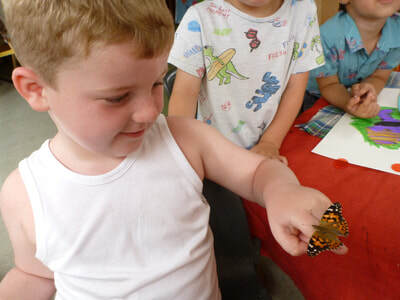 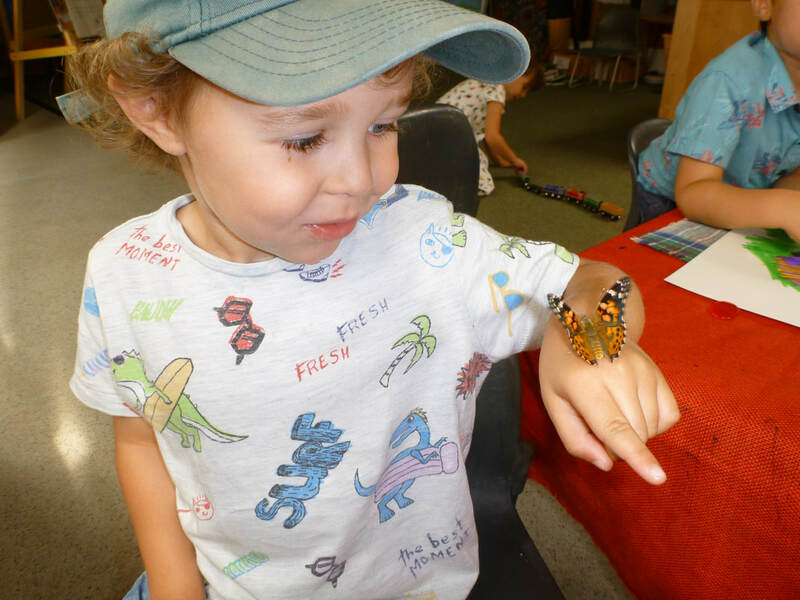 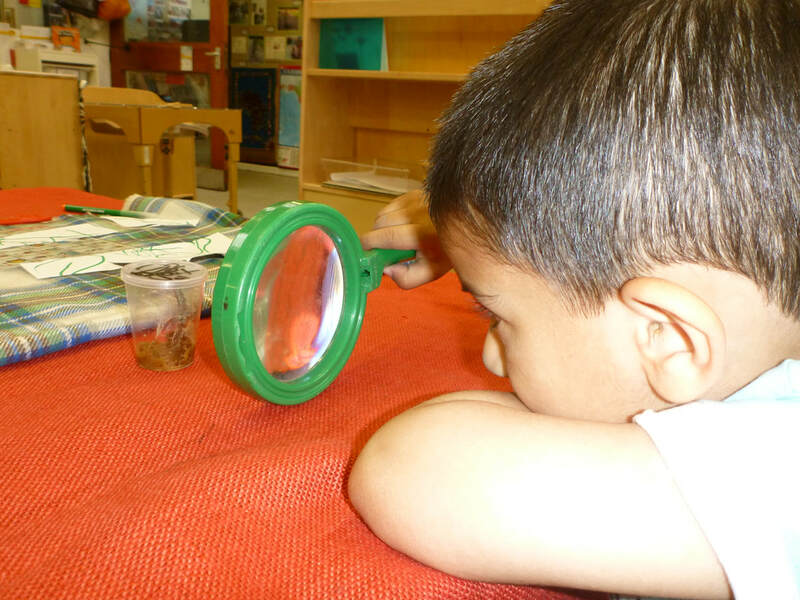 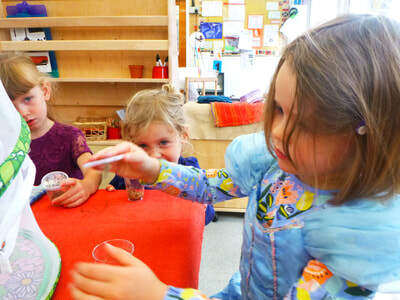 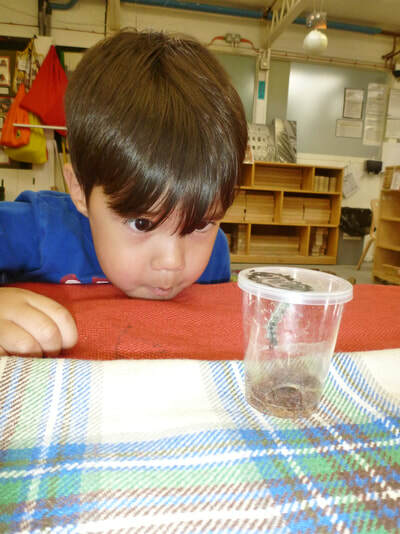 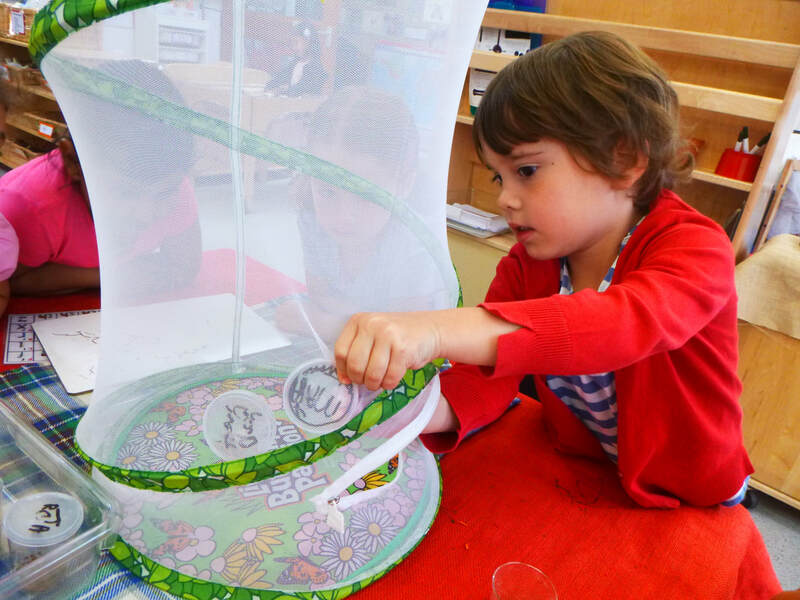 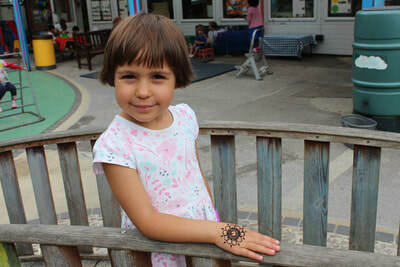 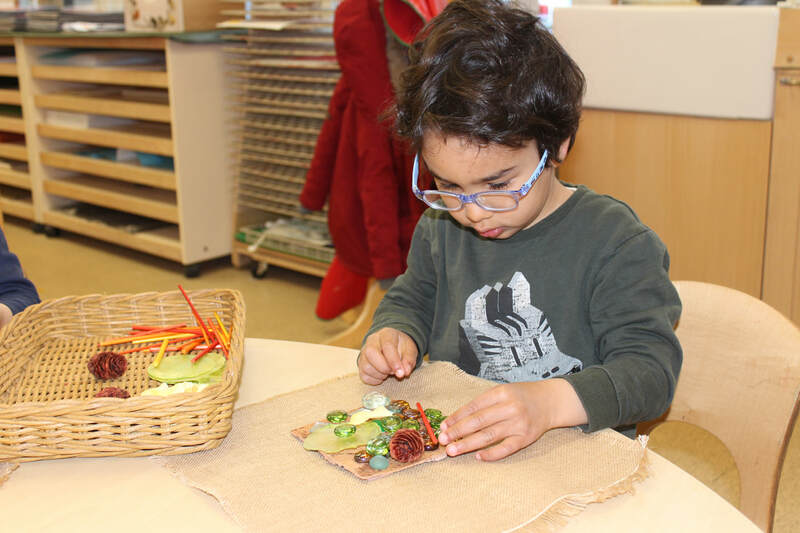 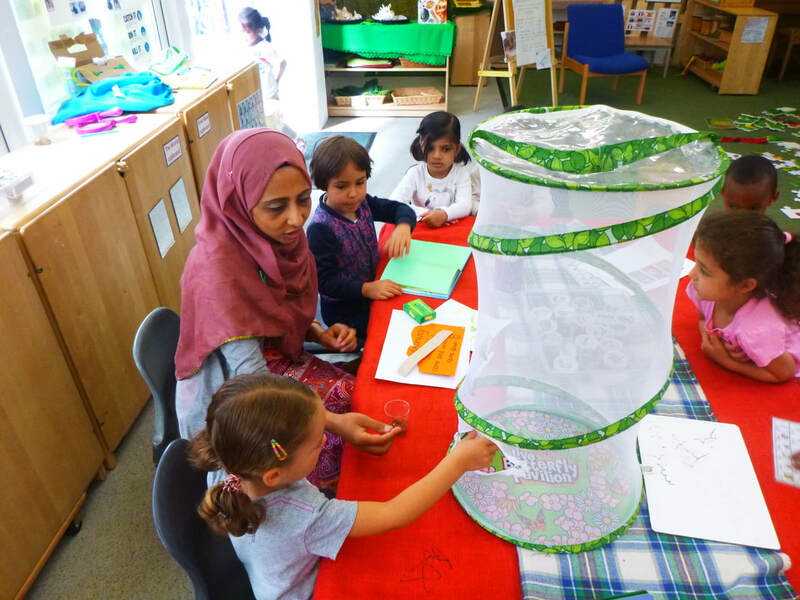 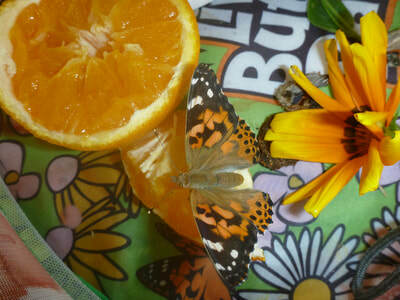 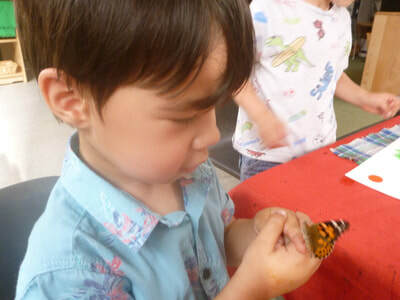 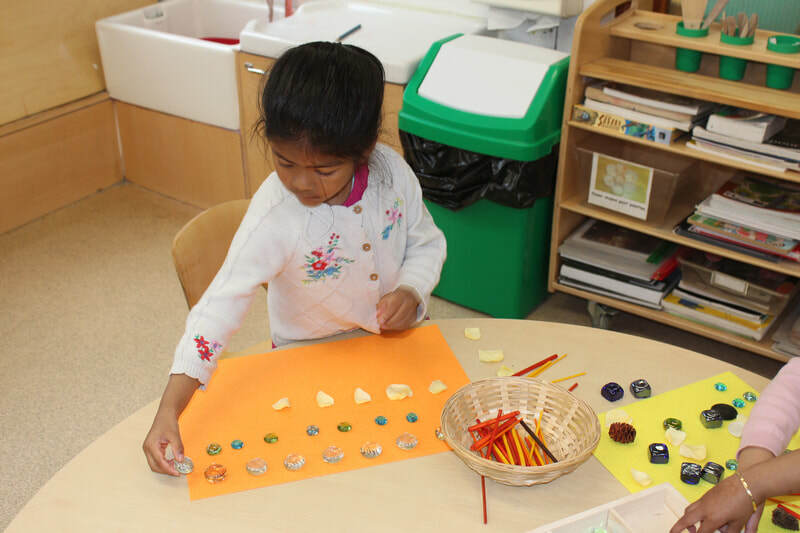 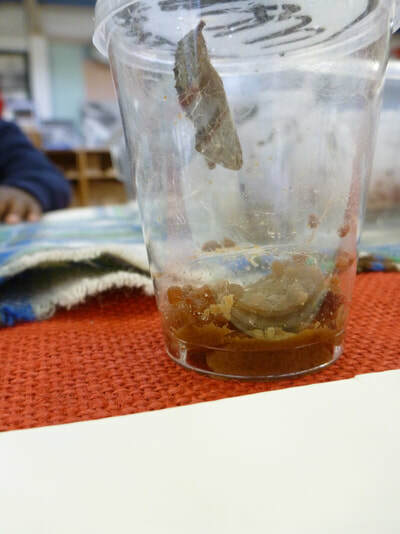 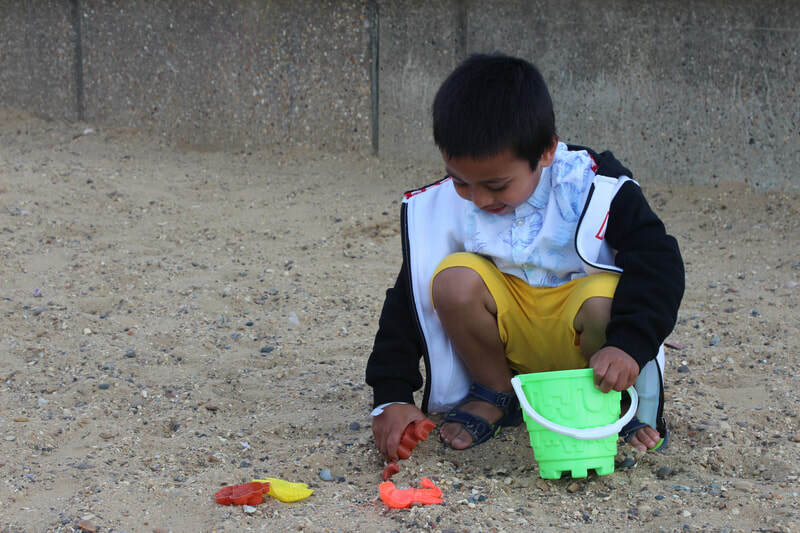 Children have been supported in developing and understanding of the life cycle of butterflies . 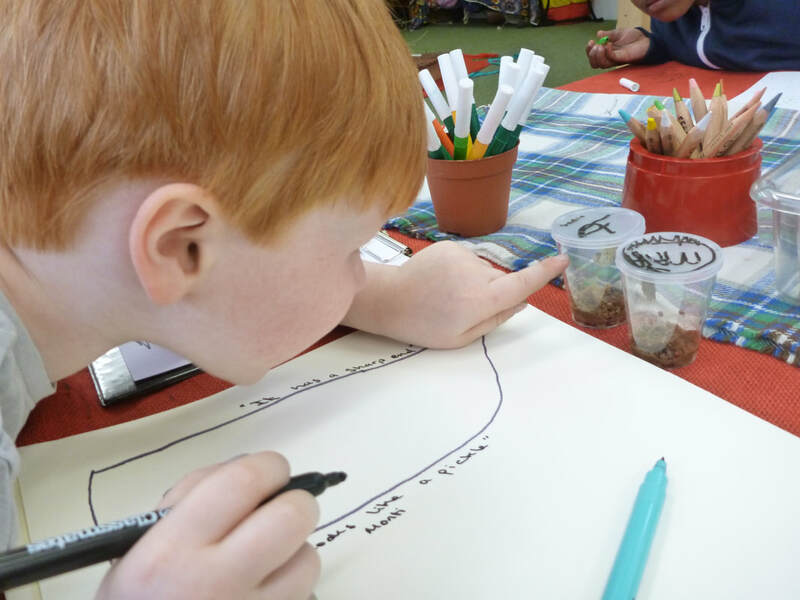 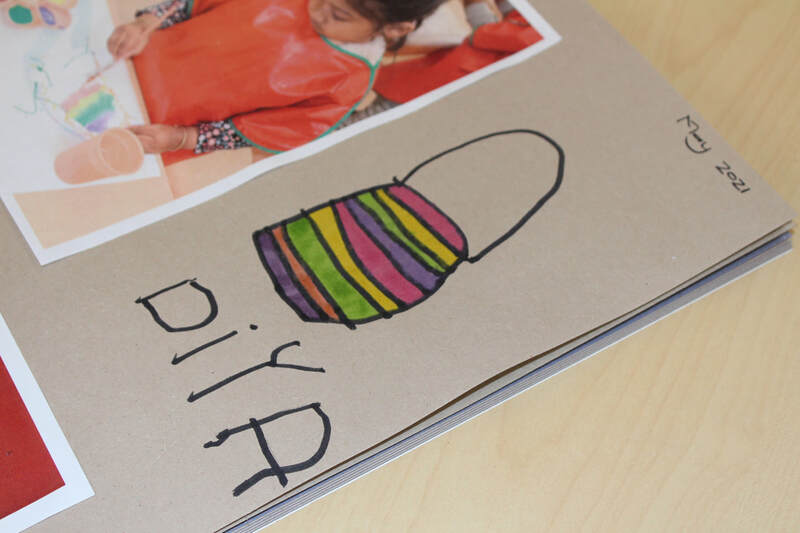 Each day children observed and recorded what was happening to the caterpillars: through talk, drawings, mark making, writing and sharing. 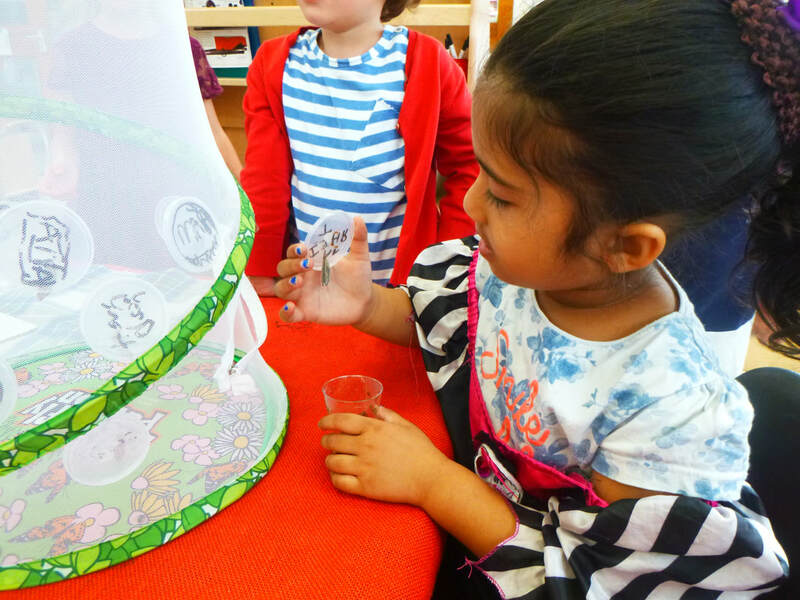 They asked questions, pondered and were supported to predict what would happen. 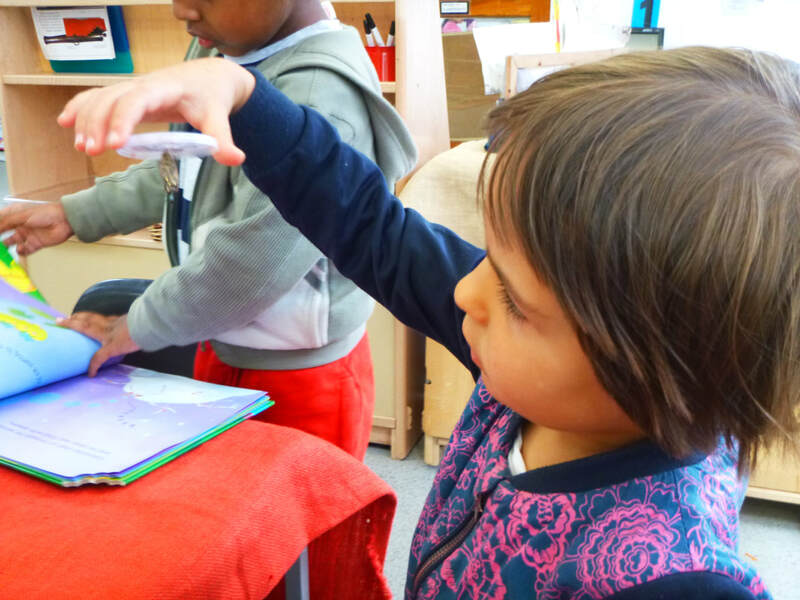 They used information books and iPads to research. 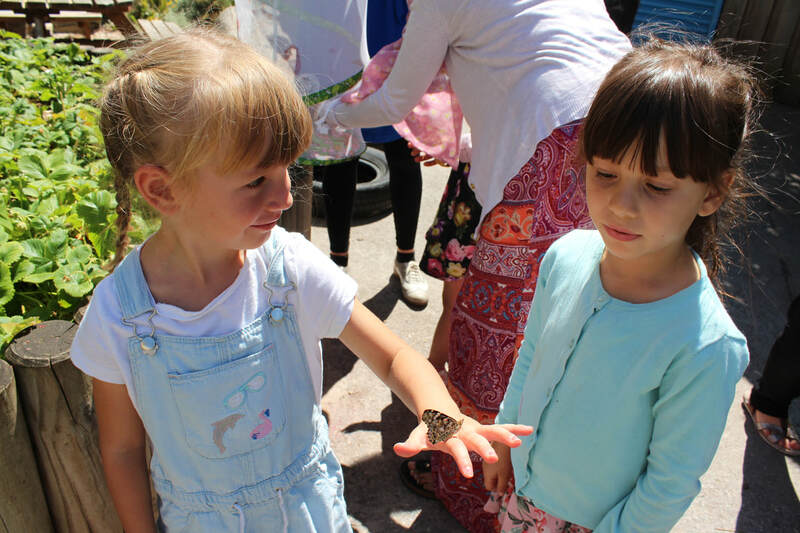 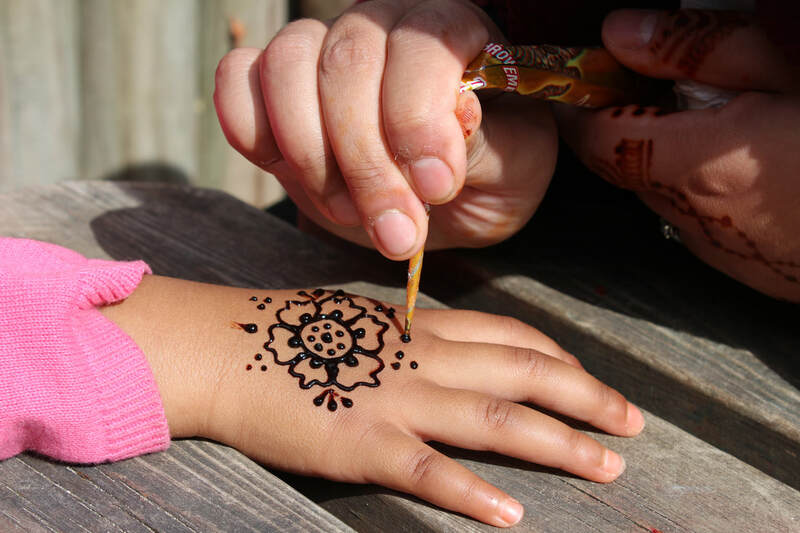 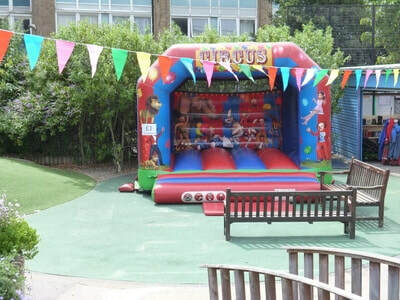 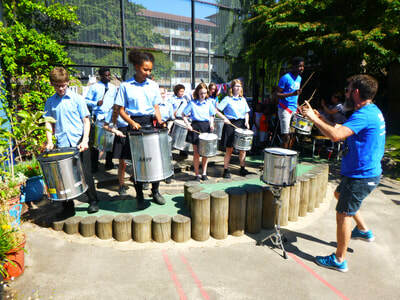 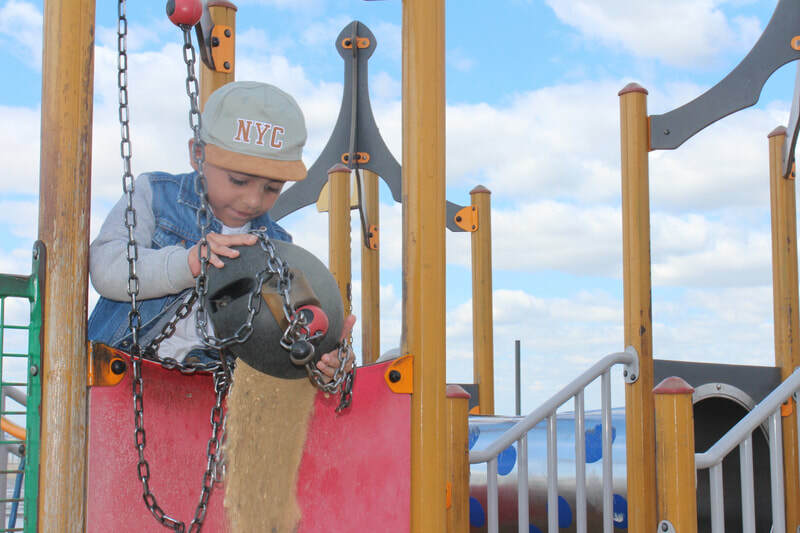 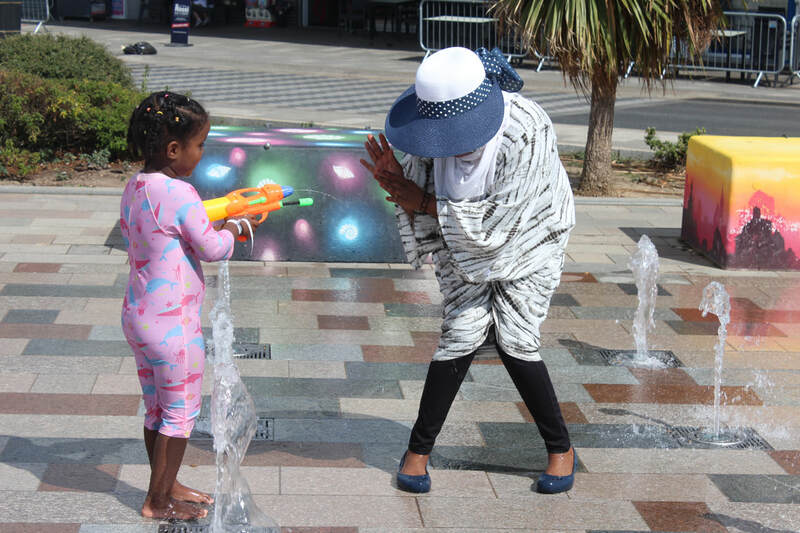 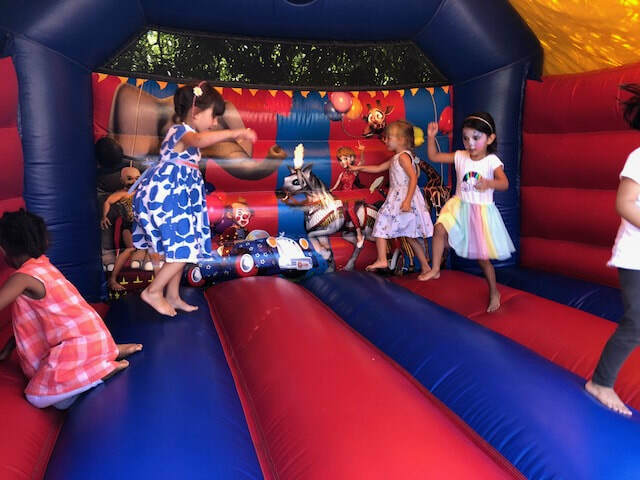 The generosity and kindness of our families, staff and local community was epitomised by our Annual Rachel Keeling Summer Fete. We raised £1184.84! This money will be used to provide enrichment experiences for children across the year.